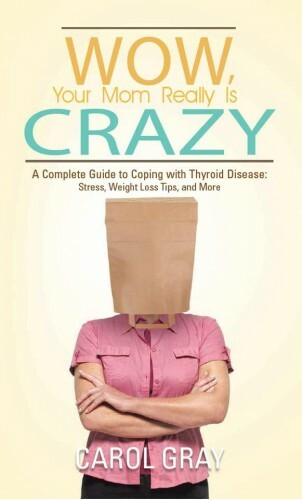 Carol Gray, also known as the Crazy Thyroid Lady discusses her hypothyroid diagnosis. I am now convinced that, after four years of not getting the proper hormones, to the cells of my body, that were needed, it brought about severe health issues. In some instances, irreversible damage, to my body. That craziness, is exactly why, I became an advocate. I wanted to help others, to not have to go through, what I went through. I wasted so much time with a doctor, who kept me sick, because of ignorance on my part (I will admit) and hers. Unfortunately, the practice of firing bad doctors, continued after getting rid of my first Endocrinologist. I realized that even though I had less than a mere, 20+ years of formal education (snark), I was unequivocally an expert of my own, hypothyroid body. Subsequently, if you refuse to deny my test requests, then you will join the other MD’s on the NEXT bus, doc! When I finally found the right health care provider (which is sometimes half of our battle), with the two of us working together collaboratively, I went from a recluse, to being ready for anything! Do not settle. Feel better. 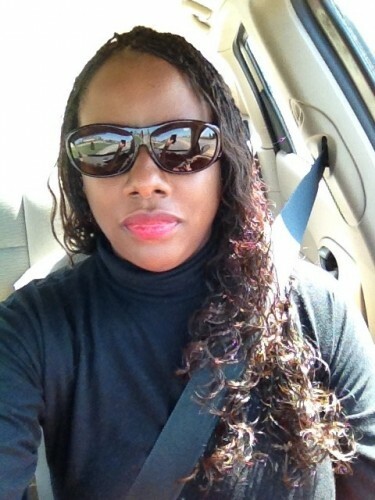 Overcoming being hypothyroid and/or any thyroid disease is doable. We are in this fight together, Thyroid Thrivers! Questions or anything to ask Carol, the Crazy Thyroid Lady about being hypothyroid? We want your thoughts in the comments section–Please!